The next episode starts with Qi Qi receiving a call regarding the sleep study. They tell her there is a malfunction in her device that allows her to travel into someone's dream. The news suddenly hits her and she begins to understand why she's having constant dreams about Bai Hai. Probably fearing that her sleep device will get replaced, she lies and claims that she doesn't dream and is, in fact, sleeping soundly. Back home, she is keen on sleeping early in order to see Bai Hai once again. Unfortunately, she finds it hard to go to sleep this time, and it may be because Bai Hai is still up late finishing a deadline. Eventually, they both fall asleep. In Dreamland, Qi Qi arrives to see Bai Hai practicing with his sword. She is about to say hi when the dragon attacks again and throws him across the field. Bai Hai shouts for Queen Mary and Qi Qi flies to catch him. 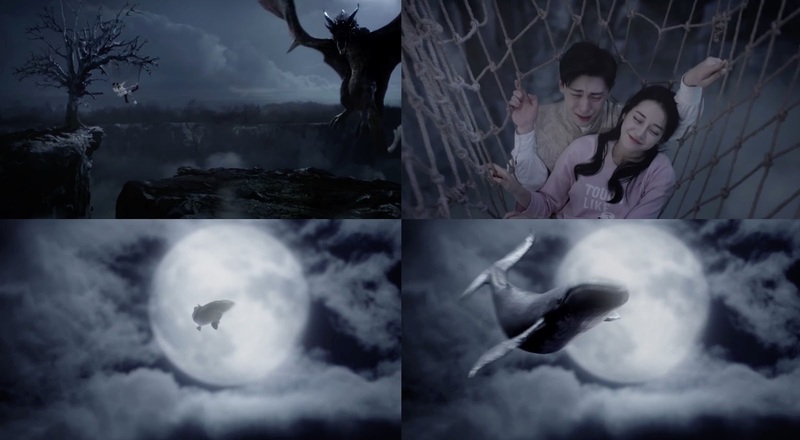 The dragon manages to capture Qi Qi in his mouth, and she calls out to Bai Hai to save her. Bai Hai responds by throwing his sword at the dragon. This causes the dragon to release Qi Qi from its clutches. Qi Qi feigns dying to get Bai Hai to kiss her and he does. The next couple of minutes are a montage of events where it shows the two spending a lot of time in Dreamland. 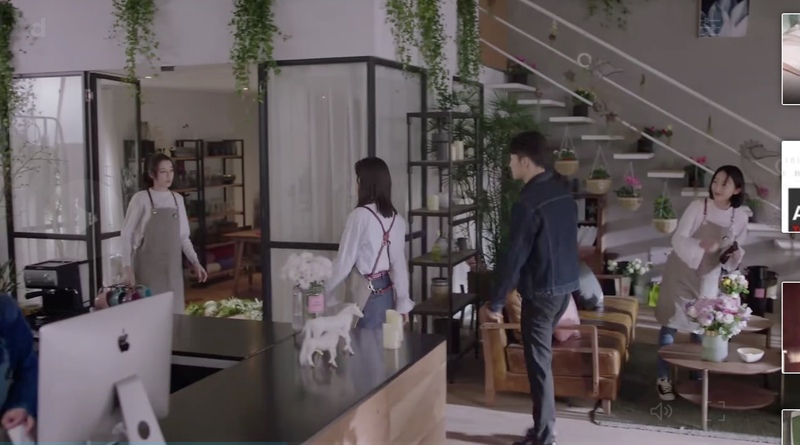 In the next scene, Chen Mo reveals that Chuang Xiang bought 10% of Flower Plus from Wen Guang Qi. 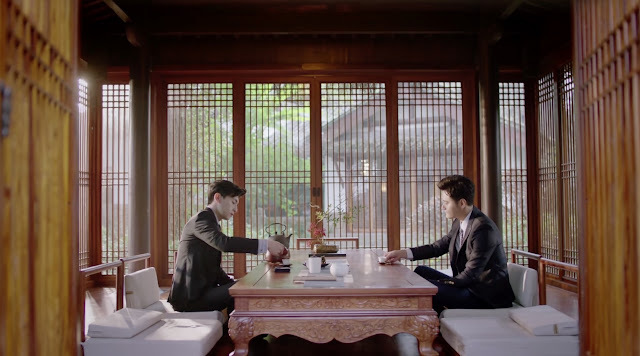 Bai Hai knows this is the beginning of a hostile takeover so he goes to meet Fan Chen in hopes that he can help out with the cash flow issues plaguing Flower Plus. Fan Chen is hesitant since it is not his forte but Bai Hai promises it will be worth it. Monan arrives at the shop where Qi Qi works and the manager assigns her to give him the promotional materials that he needs for a marketing video. He apologizes profusely but she ignores him. He tells her that he wants to experience what a daily routine in the shop is like so she makes him remove the thorns by hand too. Qi Qi intentionally bumps into him causing him to prick his fingers. 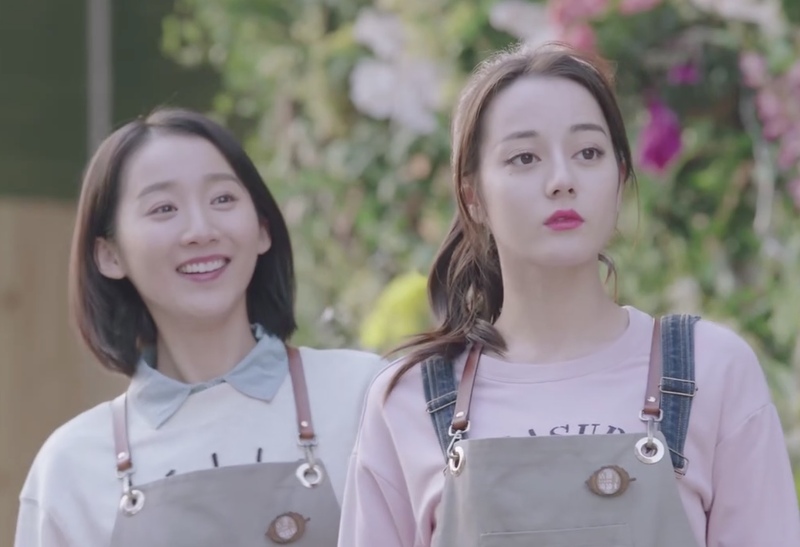 Qi Qi and Bao Ni are eating at their favorite street restaurant when Monan stumbles upon them. He sits down and offered to let them order what they want as it's his treat. He also asks if they can start on a clean slate. Bao Ni agrees but Qi Qi gives an indefinite maybe in 6 months. Unfortunately, when the bill comes, Monan realizes that his wallet is not there and when he tells the girls, they start pouncing at him. Back in Dreamland, Bai Hai wakes up to find that he and Qi Qi are hanging by a net on a tree branch with nothing but darkness beneath them. He starts to panic and of course, the dragon swoops in to attack again. He nudges Qi Qi but she's still asleep. He's afraid and close to tears when Qi Qi tells him not to be afraid. He says, he can't help but be afraid because the dragon can breathe fire. Qi Qi says not to worry because she can make it rain. It takes awhile but then a single fish drops. (Haha! It's a pun since rain 雨 and fish 鱼 sound alike.) When she tries to make it rain harder, the heavens drops a giant whale instead. Fortunately, the giant whale falls on top of the dragon. 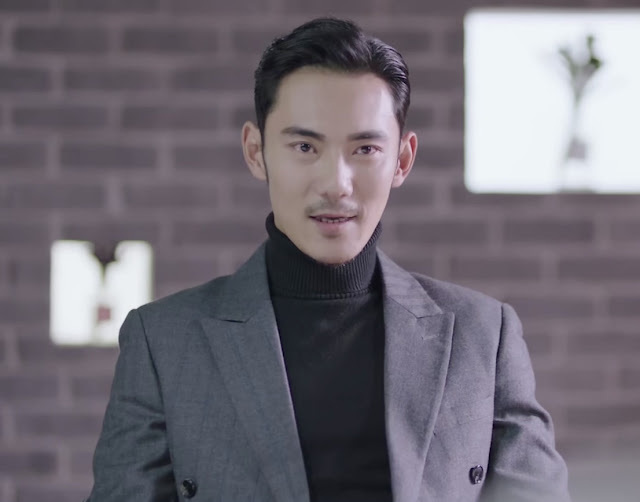 Wen Guang Qi (played by Qu Gao Wei) comes into the meeting with his posse to represent the fashion empire, Chuang Xiang. He arrogantly advises that Chuang Xiang wants to purchase 100% ownership of Flower Plus and has offered to buy the shares at US$15.70 per share. Bai Hai will receive 6% of the transaction value as his compensation. Bai Hai declines and walks away. We learn more details about the meeting as Bai Hai is working out. Bai Hai feels betrayed since he helped Wen Guang Qi in the past when no one would. Everyone is aware of Chuang Xiang's reputation and that no company has ever escaped a takeover but Bai Hai vows that Flower Plus will not be a victim. We then see a mysterious wound on his back. Back in Dreamland, Bai Hai is fearlessly and bravely fighting the dragon and winning until he gets hit with a super fire breath that pushes him over the edge of the cliff. 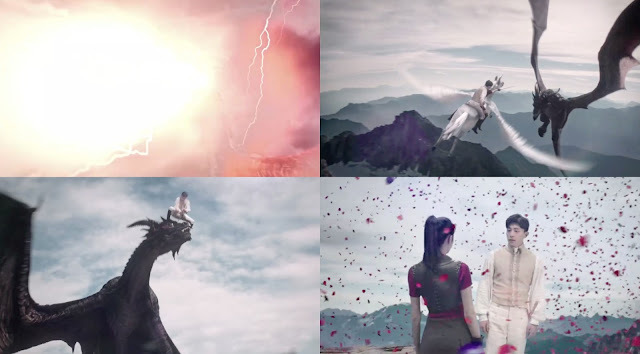 He is saved by Qi Qi riding a pegasus and they start fighting the dragon together. Bai Hai kills the dragon with a stab wound to the head and when the dragon drops to the ground, it explodes into a million flower petals. Another shareholders meeting takes place and this time, Bai Hai has great news. 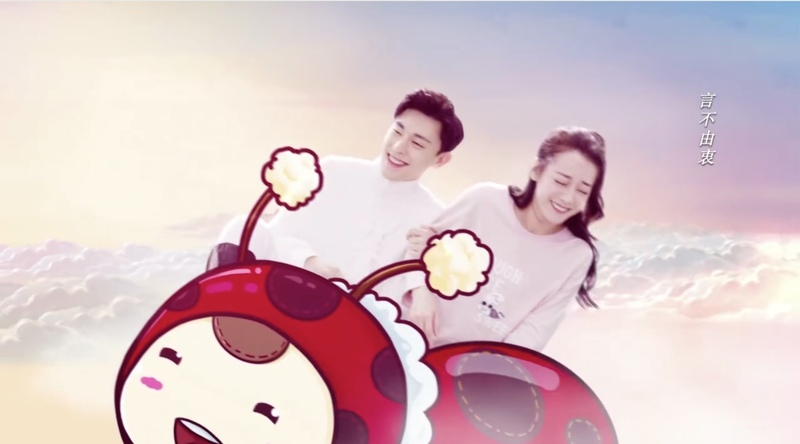 Fan Chen has agreed to infuse more cash into Flower Plus. This will automatically guarantee that the share prices will skyrocket. 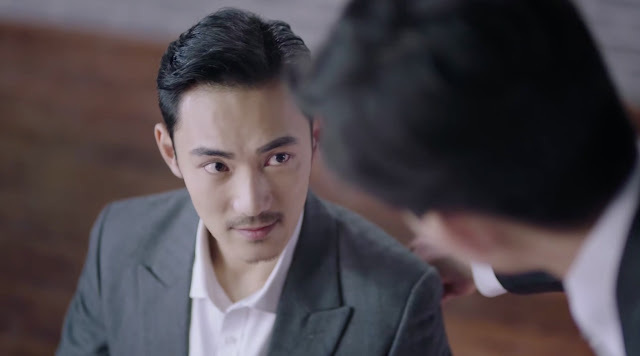 Wen Guang Qi is a bit timid and shy this time around in explaining that he has Flower Plus best interests at heart through the deal with Chuang Xiang is made. Bai Hai is not buying any of it and promises that he will stop at nothing to get Wen Guang Qi and Chuang Xiang out of Flower Plus. Qi Qi finds out that Bai Hai will be dropping by the store for inspection. As his car is pulling up in front of the store, his phone rings. Without so much as a glance, he informs the caller that he will be there right away, gets back into the car and drives away.